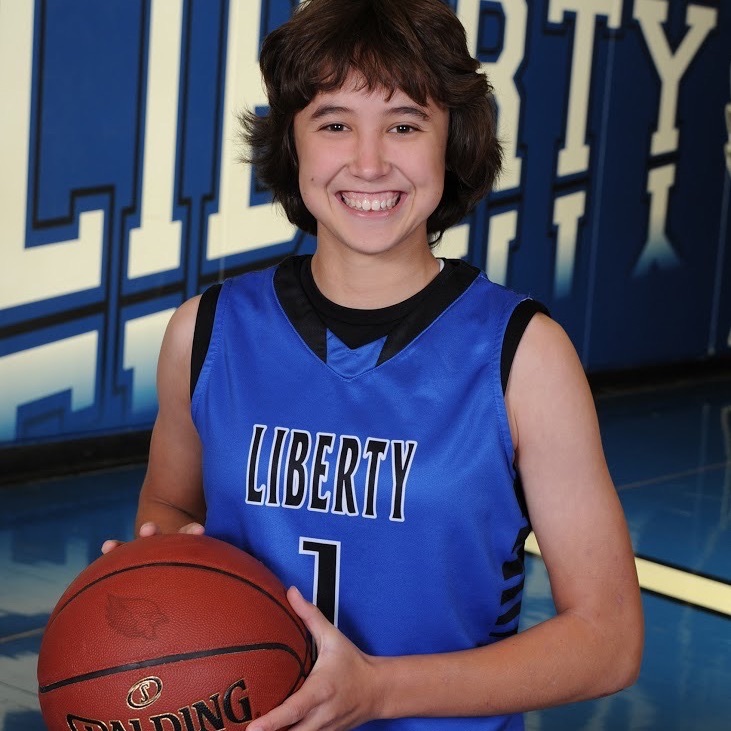 LHS Fieldhouse - Liberty Guard Olivia Nelson led all scorers with 15 points as the Bluejays beat Liberty North Eagles 40-25 in a game at LHS Fieldhouse . Nelson's points came on 5 field goals and 5 of 8 free throws during the game. Emma Perry added 7. Liberty North fell to 0-1 overall while Liberty improved their record to 2-0. Liberty will host Kearney on Monday Jun. 17 at 4:15pm.